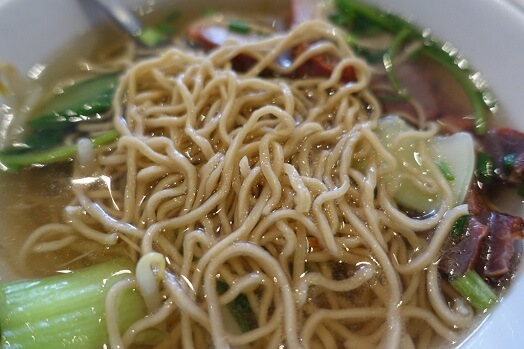 Chicken noodle soup can be made into a fun enjoyable adventure rather than the traditional drab soup of old times. All it takes is some extra time and effort to change the soup to a luxurious enticement of the senses. Even the simple base of the broth can be livened up with simple ingredients like onions. However, the ultimate ingredient of chicken being dressed in lemon and dill for an infusion of flavor will be the ultimate delectable prize. Check out this unique, unconventional, and creative twist on an American classic favorite. It’s not a 3-minute microwave meal. Invest time to gather the hip list of ingredients for preparation. Follow the recipe carefully. Have patience and wait to savor the beautiful meal you’ve been fastidious at preparing. Enjoy the feast.